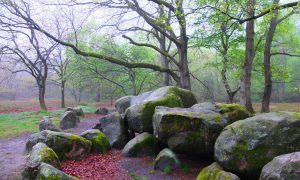 As with most ancient monuments and structures that are found in modern days, and with the lack of written documents to explain the use of these structures, legends and stories start to emerge, adding to the mystery of the places. 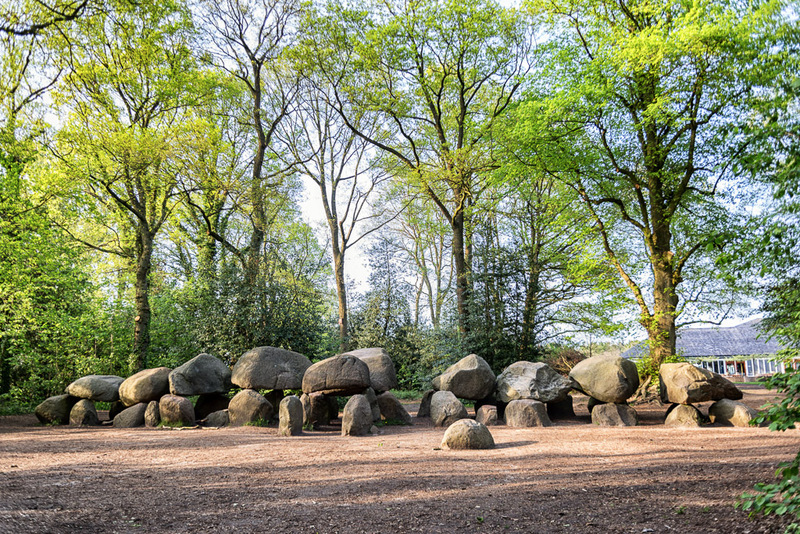 When the tombs were first found in the Netherlands, nobody really knew who built them and what their purpose was. 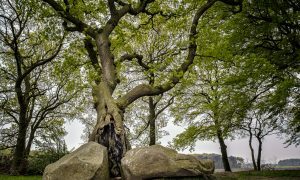 In the 17th century, Johan Picardt, a vicar from Coevorden, came up with the theory that these big standing stones couldn’t have possibly been built by humans and were the work of giants who had the strength to drag those huge stones on their backs and stack them like that. Those same giants were later chased away by humans (which is why they’re not around anymore). 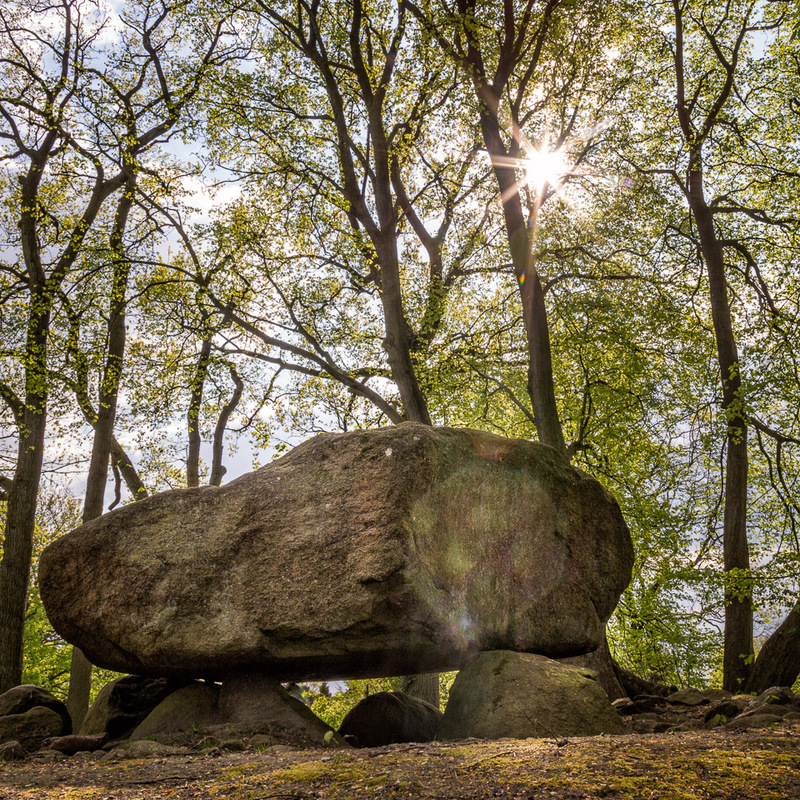 Hünen are actually names for “giants”, and the stones were called ‘Hunebed‘, commonly believed to be the ‘Bed of Giants‘. 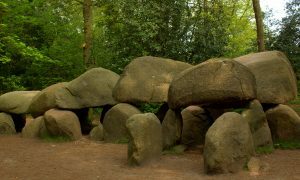 This interpretation, which probably derived from local ancient folktales lingered until the 18th century, when better excavations and studies revealed that they were tombs used by the people about 5000 years ago. 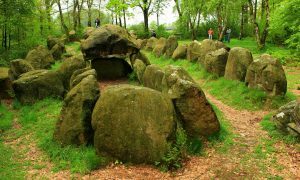 In fact, the stones that remain today are just the “skeletons” of the burial mounds that existed. The structure was covered with soil which eventually disappeared due to time and erosion. Another legend we discovered, this time in Germany, was associated to the beautiful tomb in Albersdorf. A local from the village told us that, at night, when the moon rises, you can light up 6 fires around the stone to awaken fairies and demons who would dance around the stones for you. 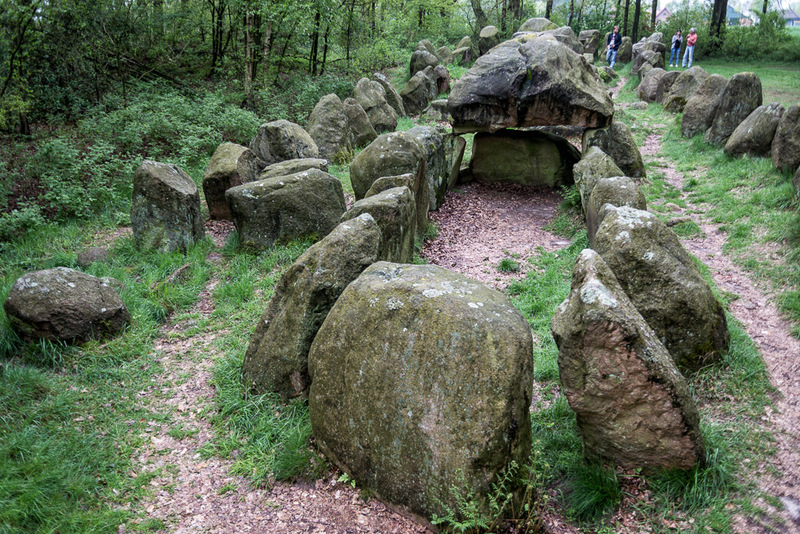 Unfortunately, we never had the chance to build 6 fires and we never saw fairies, but we did enjoy a lovely night under a dark and starry sky next to the small Hunebed.